This year's WAHOSA-Future Health Professionals State Leadership Conference was March 7th-9th and was hosted at the Spokane Convention Center in Spokane, WA. The events at the conference are designed to motivate HOSA members to study, work hard, and achieve a high standard of excellence in a variety of leadership and skill disciplines. 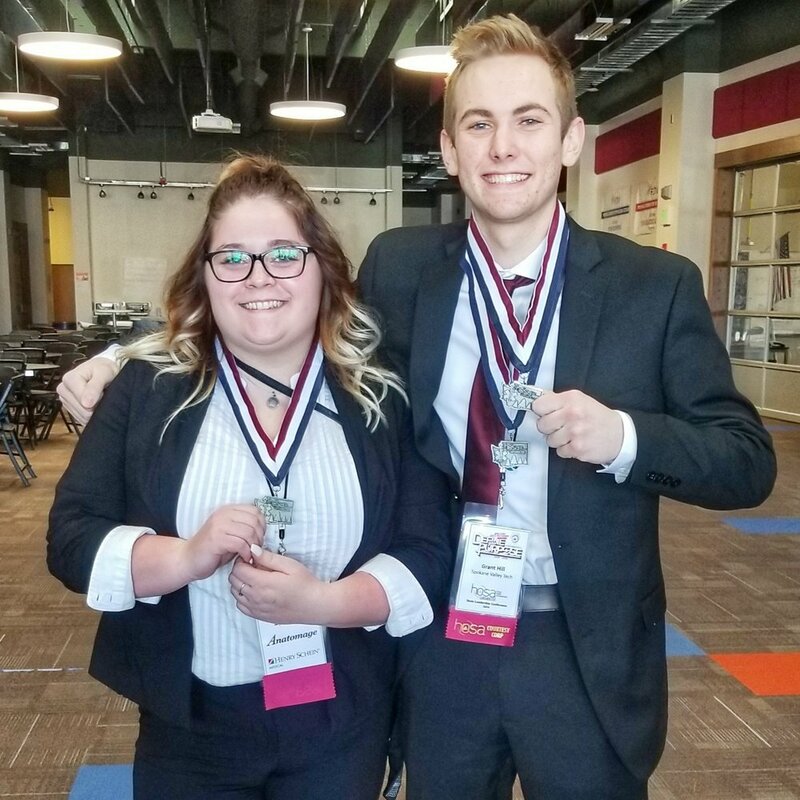 Individuals and teams representing Spokane Valley CTE schools competed at the event, with those placing in the top three becoming eligible for participation in the HOSA International Leadership Conference in June.